Birds, a photo by sibasahu on Flickr. Clicked at noon time… no idea what is called?? Question: What are the bird’s name? 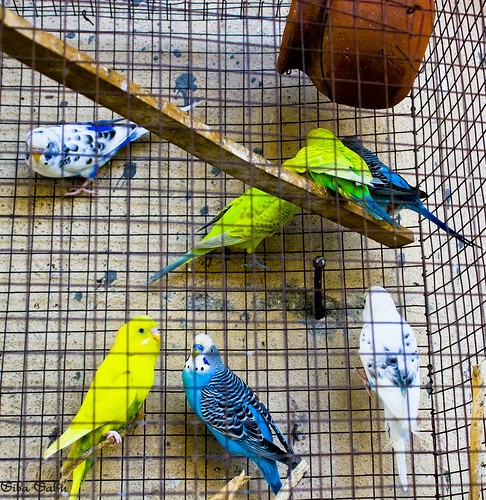 Parakeets. The noisy birds of my childhood.